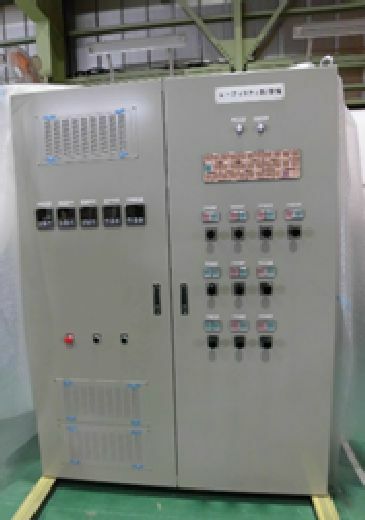 ﻿ Power Distribution and Cotrol Systems | SEIKYO:Electric construction, Maintenance of overhead crane, Design・manufacturing switchgear and control panel. 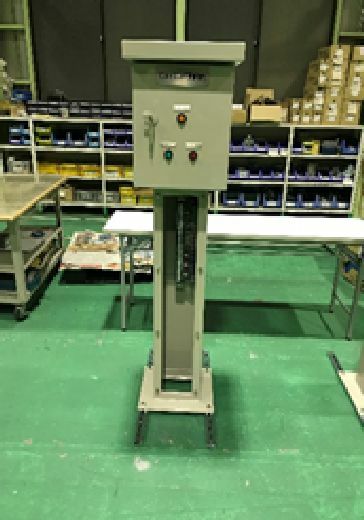 50kW and other buildings, factories, and other large-scale buildings are required to handle high pressure receiving equipment from field surveys to design, production and inspection, to local installation and testing. 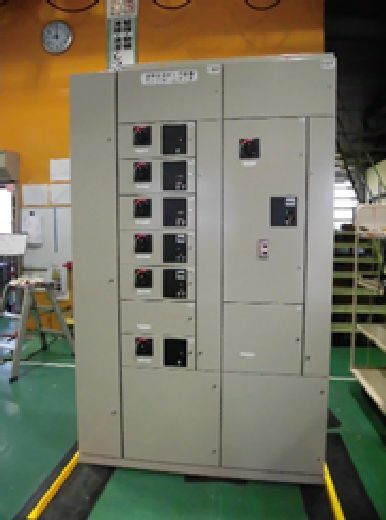 In particular, CB-type cubicles of more than 300kVA will help you to manufacture not only cubicles but also transformer connection ducts. 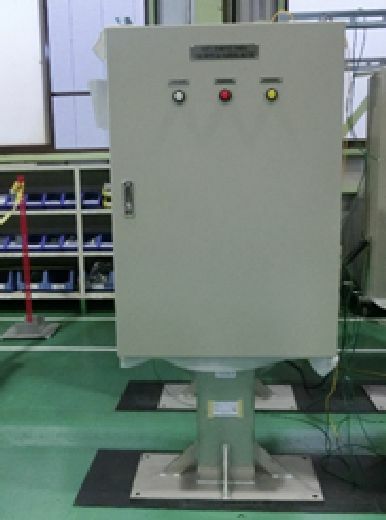 In addition, our outdoor board has passed the jet test based on JIS4620, so you can use it safely in the outdoor installation.